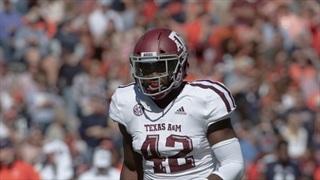 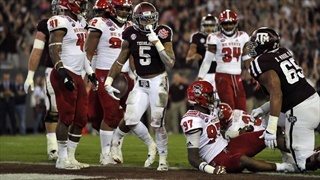 One of the Aggies' cornerstones, linebacker Otaro Alaka, is doubtful to play in the Gator Bowl due to an injury to his hand. 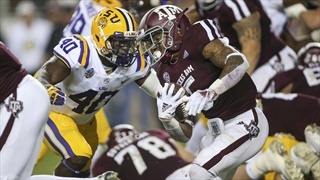 Alaka has 39 tackles, including 14.5 for a loss, and a forced fumble this season. 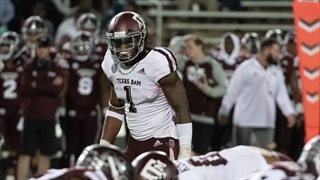 Otaro Alaka and the A&M defense have a tough defense as they head to Starkville to take on Nick Fitzgerald and Mississippi State. 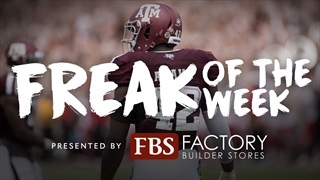 With that in mind, Alaka is this week's Factory built Freak of the Week. 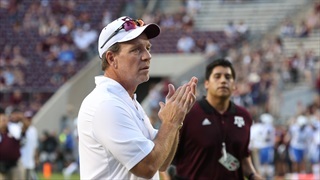 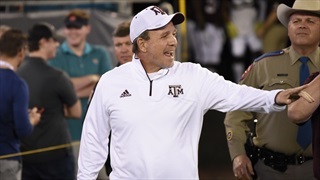 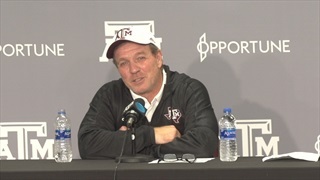 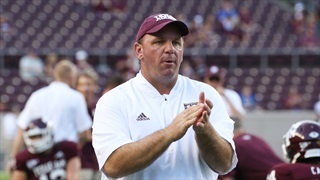 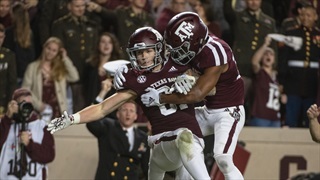 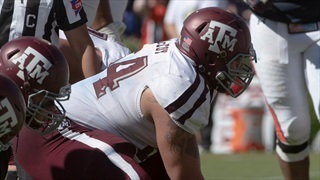 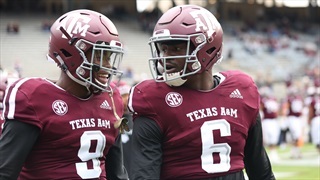 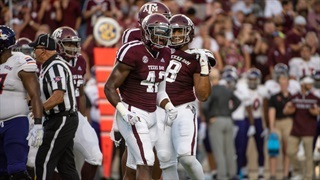 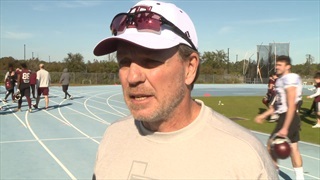 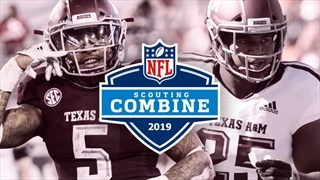 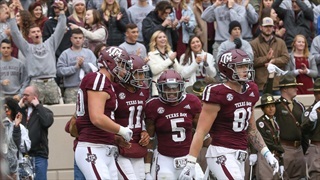 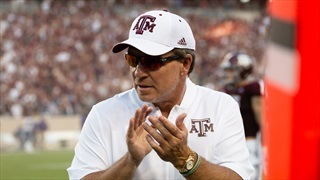 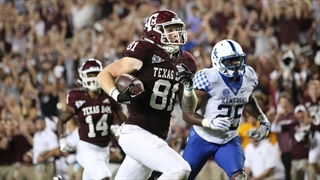 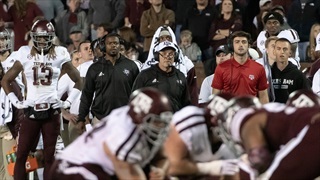 During Thursday's edition of TexAgs Radio former Texas A&M and NFL defensive lineman Tony Jerod-Eddie joined to share his thoughts on the Aggies through seven games and the strong play of the front seven.